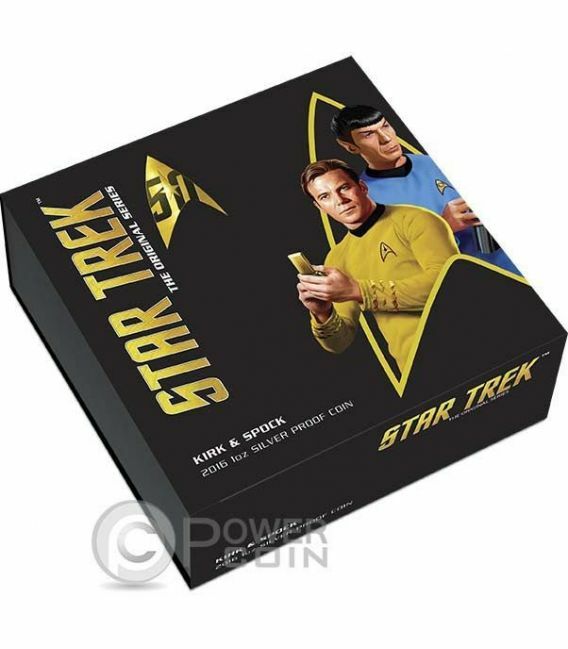 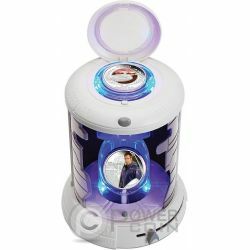 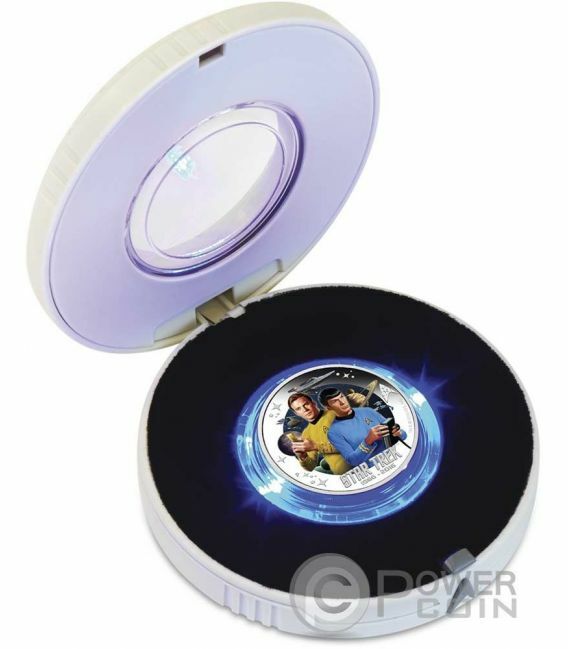 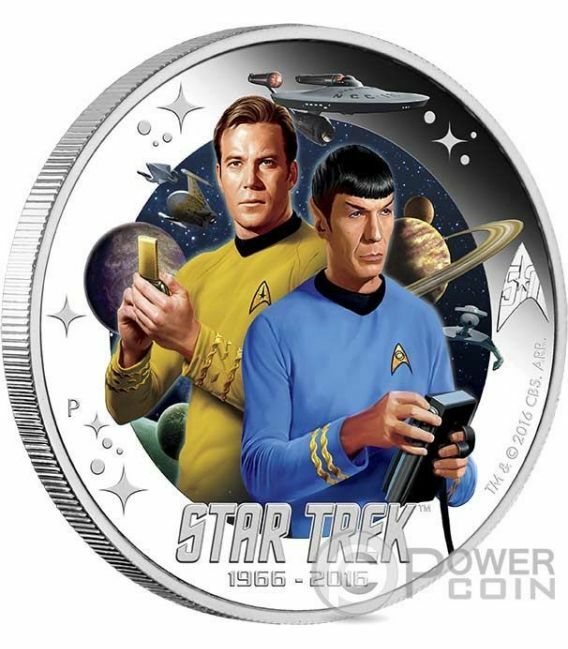 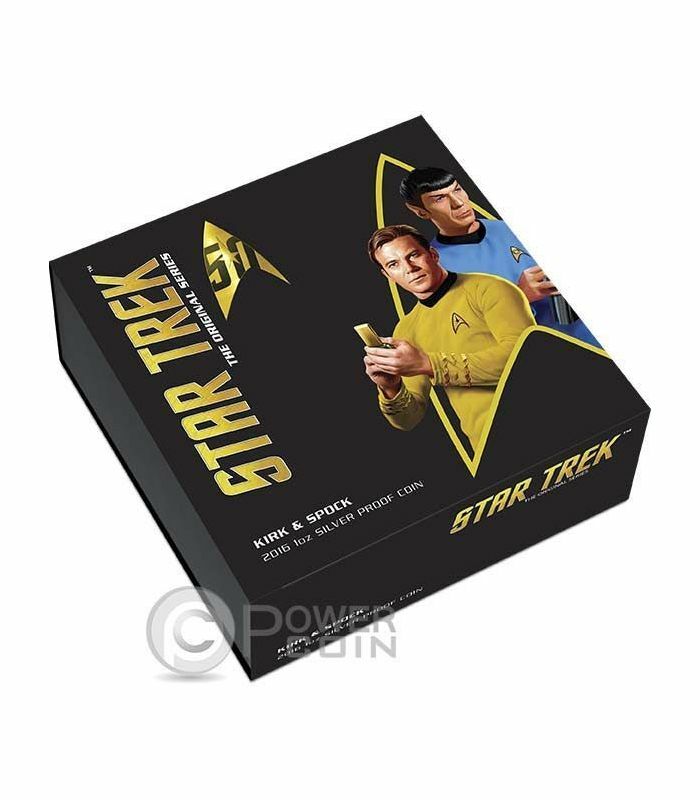 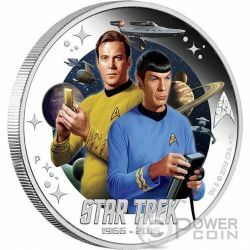 The reverse of the Captain James T. Kirk and Spock coin portrays a colour image of William Shatner as Captain James T. Kirk and Leonard Nimoy (1931 – 2015) as Spock as they appeared in Star Trek, against the backdrop of a galaxy. 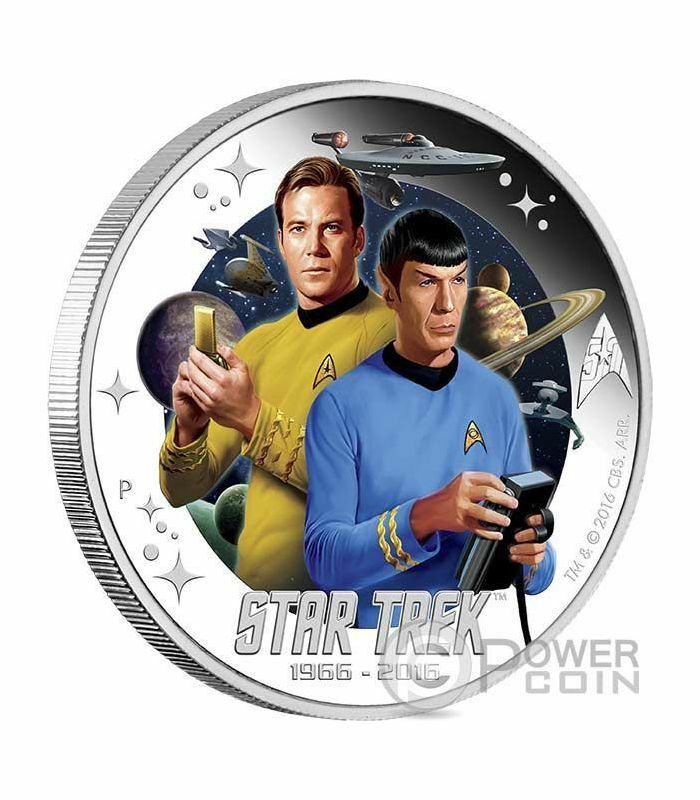 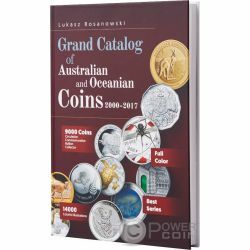 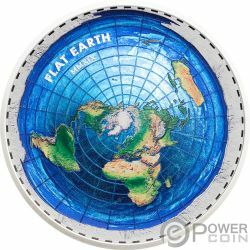 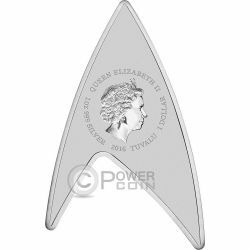 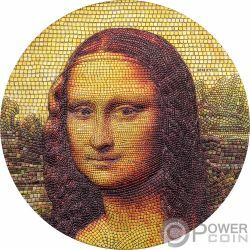 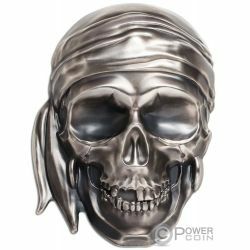 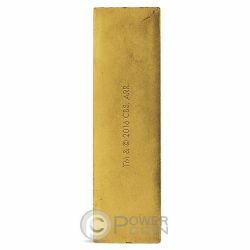 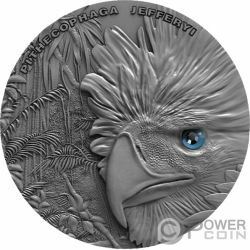 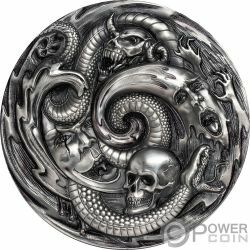 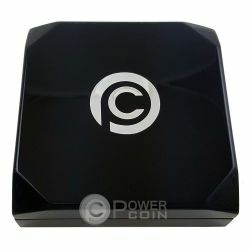 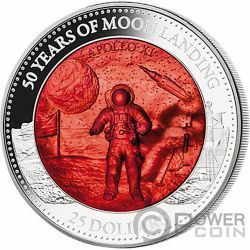 The design includes the inscription: “STAR TREK 1966 – 2016” and The Perth Mint’s traditional ‘P’ mintmark. 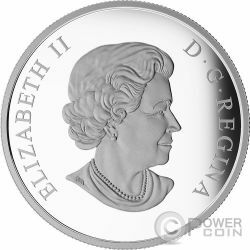 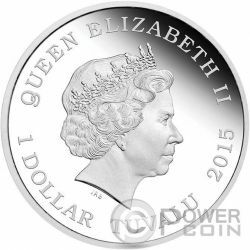 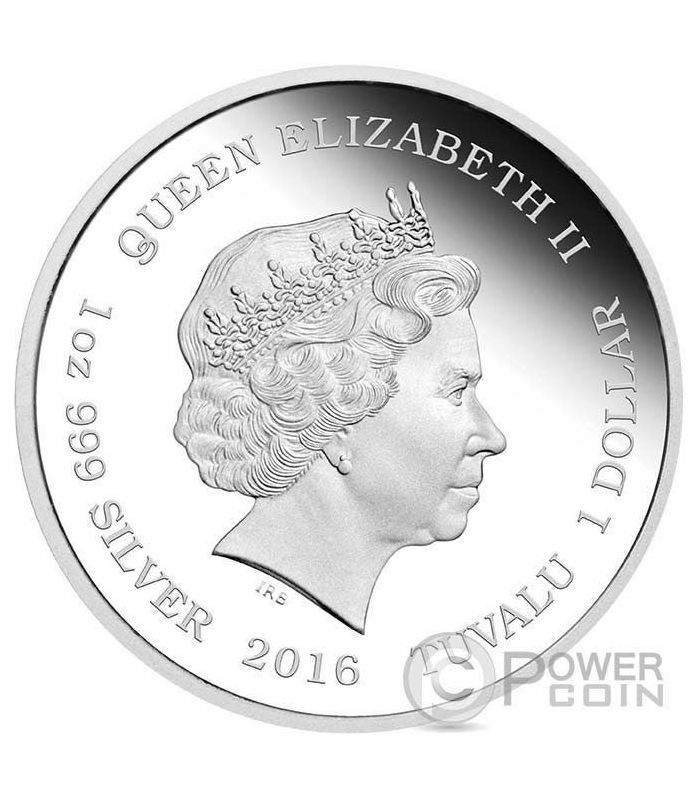 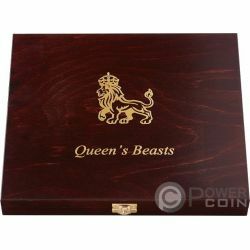 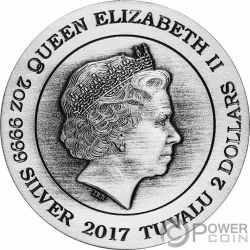 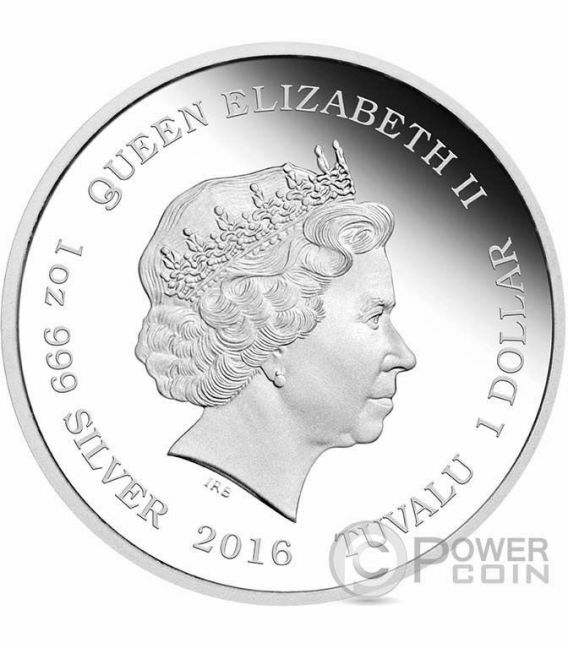 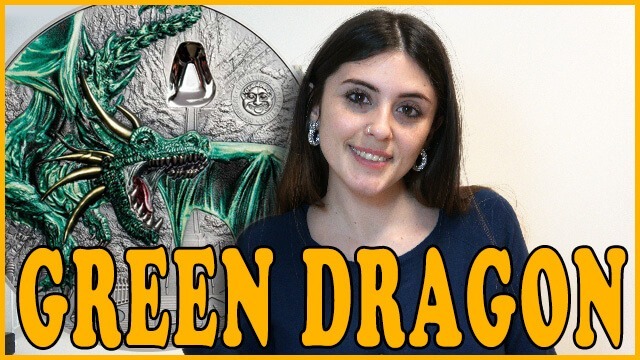 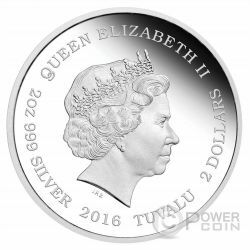 The coin’s obverse depicts the Ian Rank-Broadley effigy of Her Majesty Queen Elizabeth II, the monetary denomination: “One Dollar” , the issue country: “Niue” and the issue year: “2016”.